Są już pierwsze recenzje najnowszego albumu Kitaro - Final Call. Przemówienie Kitaro z okazji wręczenia nagrody Grammy (za album Thinking of You) w 2001 r.
Have you seen Kitaro's award acceptance speech from 43rd Grammy Award 2001 "Thinking Of You" - Best New Age Album?!?! Mercury from Grammy Award winning album Thinking Of You. Check this out and subscribe Kitarotv for more stuffs! Live in Zacatecas, Mexico 2010. Please share this magical moment with your friends! Kitaro's Impressions Of The West Lake live performance with Chinese singer Jane Zhang (张靓颖). Kitaro also had a chance to work with one of the most well-known Chinese directors, Zhang Yimou ( 张艺谋）and preformed in a number of Chinese cities. Share this great piece of art with others! Our all time favorite song "Theme From Silk Road"
Please share this amazing moment with your friends! 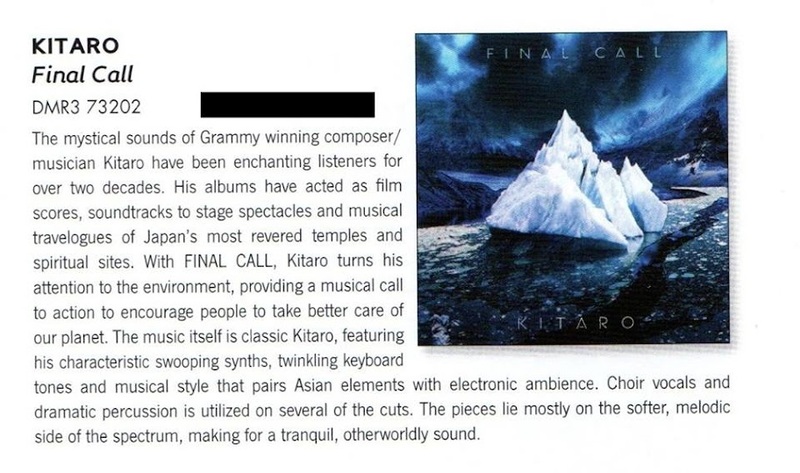 Final Call album review is on MusicDesign!! Poniżej próbka utworu "Valley Of The Spirit" z najnowszego albumu Kitaro - Final Call. You can listen to all songs (short ver.) from Final Call on Youtube! If you haven't got Final Call yet, please listen to all songs. Poniżej próbka utworu "Moment Circle" z najnowszego albumu Kitaro - Final Call. Please share this amazing story with your friends. 6 godzin temu zostało zamieszczone takie oto zdjęcie, zapewne jest to niezapowiedziany jeszcze najnowszy album Kitaro, tym razem ponownie typu składanka. Tak, po zwertowaniu pewnych żródeł okazuje się, że powyższa wiadomość i zdjęcie są ISTOTNIE dowodem na to, że to na 100% nowy album CD/DVD (typu składanka) Kitaro, pre-order startuje już wkrótce! Premiera 12 listopada 2013 r.! For over 40 years and throughout his musical career, Kitaro has been a true groundbreaking artist with amazing live performances and music that blurs the lines between many musical genres including jazz, rock, new age and world music. His tireless dedication to his craft and ability to repeatedly produce an astronomical body of work in terms of numbers of releases and quality of work makes The Kitaro Quintessential a “must have” addition to any collector of fine works’ musical library and places Kitaro in the dialogue and conversation as one of the most prolific artists of his generation. 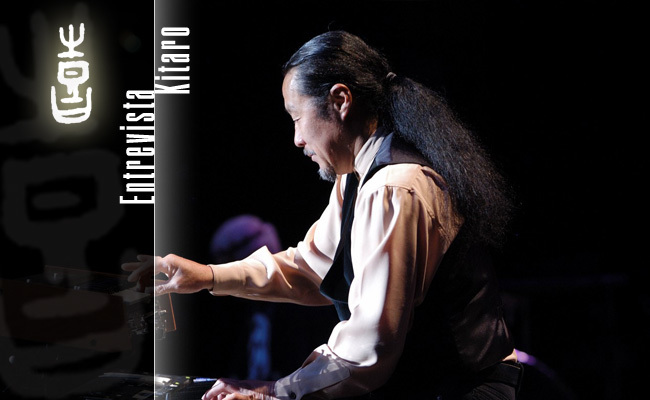 This authorized two-disc set includes a dynamic CD that has taken Kitaro to the four corners of the globe and back again, spiritually, physically and musically. Musical masterworks from the Sacred Journey Of Ku-Kai series, Kojiki, Dream, An Ancient Journey, Ancient, Gaia Onbashira, Impressions Of The West Lake and Kitaro’s Grammy Award-winning disc, Thinking Of You are the chosen tracks featured on this release. The DVD contains 123 minutes of breath taking live performance footage of his most popular and elaborate productions that have been edited and now appear as technical achievements in concert videos. Images on the DVD include live performances from An Enchanted Evening, Kojiki: A Story In Concert, Tamayura as well as The Light Of The Spirit, on which Kitaro's music is blended to spectacular nature videos. Known for his reluctant superstardom, an exclusive, rarely seen 18 minute interview with Kitaro is also a featured on the DVD as a tribute to -- and special treat for – his loyal fans. 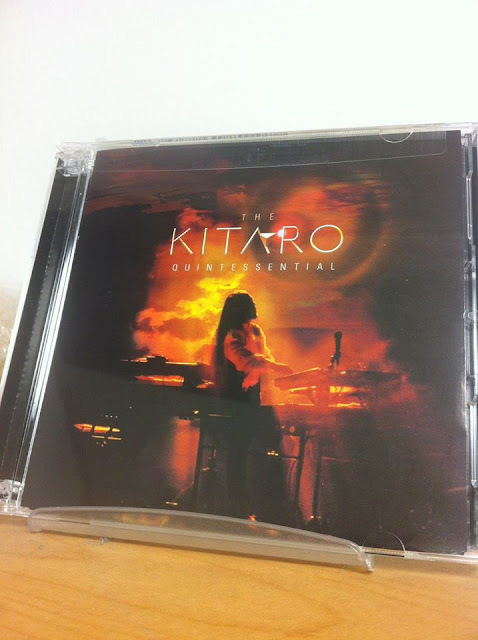 Pre-order for “The Kitaro Quintessential” Coming Up Soon!! “The Kitaro Quintessential” authorized two-disc set includes a dynamic CD that has taken Kitaro to the four corners of the globe and back again, spiritually, physically and musically. Musical masterworks from the Sacred Journey Of Ku-Kai series, Kojiki, Dream, An Ancient Journey, Ancient, Gaia Onbashira, Impressions Of The West Lake and Kitaro’s Grammy Award-winning disc, Thinking Of You are the chosen tracks featured on this release. The DVD contains 123 minutes of breath taking live performance footage of his most popular and elaborate productions that have been edited and now appear as technical achievements in concert videos. Images on the DVD include live performances from An Enchanted Evening, Kojiki: A Story In Concert, Tamayura as well as The Light Of The Spirit, on which Kitaro’s music is blended to spectacular nature videos. Known for his reluctant superstardom, an exclusive, rarely seen 18 minute interview with Kitaro is also a featured on the DVD as a tribute to — and special treat for – his loyal fans. Ruszył pre-order na najnowszy album (typu składanka; tu w zestawie z albumem Kitaro - The Essential Kitaro) Kitaro - The Kitaro Quintessential. Światowa premiera już 12 listopada 2013 r.
Latest Best album "The Kitaro Quintessential" is now available for Pre-Order at Domo Store! This is the part 2 of The Essential Kitaro. Please complete these Amazing best albums! Live DVD also including an 18 min documentary on Kitaro! Get it before the release day!! Oto najnowszy ekskluzywny wywiad z Kitaro w hiszpańskim magazynie Reviews New Age. 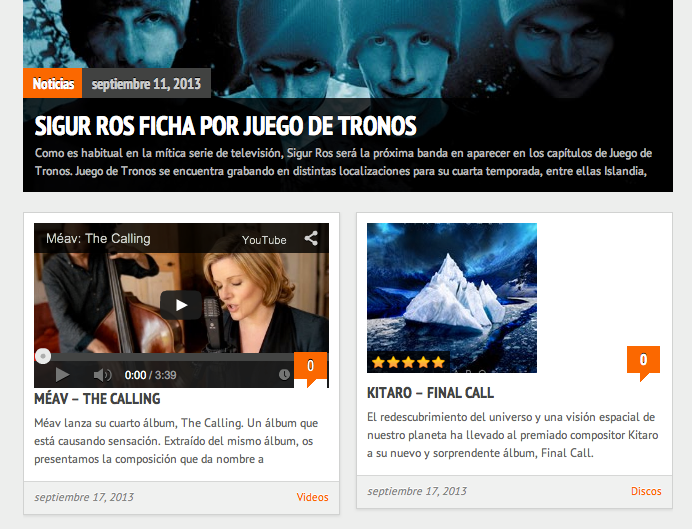 Check out the exclusive interview with Reviews New Age from Spain! Talked about the latest album "Final Call" and past, future music scene! Dzięki za piękne życzenia i pamięć panie Rafale! Feel free to share this amazing stage performance!!! 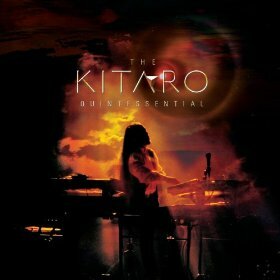 This live video is included in the Kitaro's latest best album "The Kitaro Quintessential" (CD&DVD Set). The DVD also including an 18 min documentary on Kitaro!